Rumours suggesting Amazon will be launching an own-brand Android tablet have been given a fresh boost after sources close to Taiwan-based component makers have indicated that the Internet retail giant has already placed OEM orders for the device, which could ship as soon as the second half of 2011. Digitimes reports that Taiwanese notebook maker Quanta Computer has received orders to manufacture the Amazon tablet, working with electrophoretic display (EPD) maker E Ink Holdings (EIH) which will supply touch panels for the device as well as its Fringe Field Switching (FFS) technology. Despite the fact that Amazon has yet to announce a tablet PC, orders for the device are already expected to reach between 700,000 and 800,000 units in the peak season. Orders will reportedly be filled by the second half of 2011, suggesting the device could launch within a number of weeks. Last month, Peter Rojas, co-founder of popular gadget website Gdgt, reignited rumours of an Amazon tablet release, suggesting the retail giant had partnered with Samsung to release a device later this year. Rumours of an Amazon Android tablet have been circulating over the past few weeks, gaining momentum after the company created and unveiled its own Android Appstore application and Cloud Drive digital music locker, services that would perfectly suit an Amazon-branded device should one ever exist. 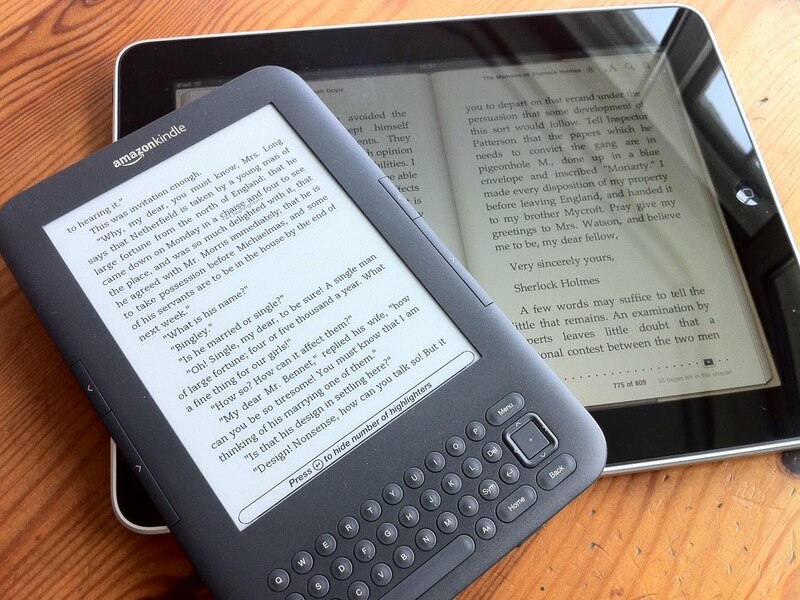 Digitimes’ sources have also suggesting Amazon will attempt to reverse the lack of adoption of its Kindle e-reader by reducing its price in markets outside of North America and Europe, increasing consumer demand, subsequently increasing sales of its tablet PC.